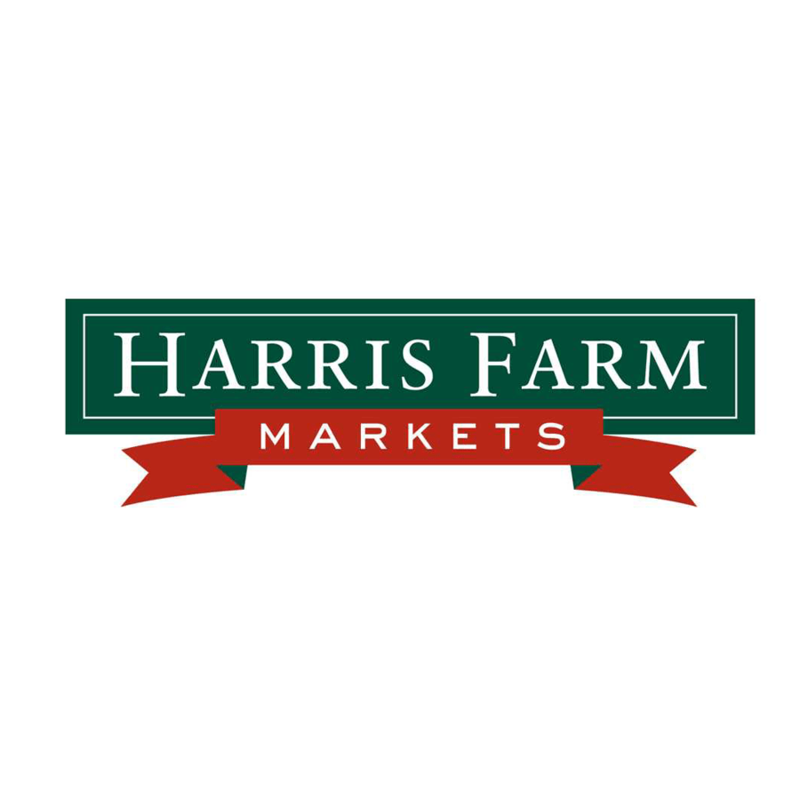 Get 5% off for ALL orders at Harris Farm! Harris Farm is an Australian Grocery Chain with 25 locations in New South Values, specialising in fruit, vegetables, deli and other groceries. New customers get $25 off on their first order with coupon 25FRESH when you click here! New customers also receive FREE DELIVERY on your first three orders over $80 – click here! Existing customers can get 5% off when you click here and use the coupon code WEEKLY! Click here to get up to $10 off delivery on orders over $100, when you order within 7 days of your previous order, and you’re logged in for both orders! You’ll also get FREE Delivery when you’re a GOLD customer – that means if you’ve spent $1,000 in the last 30 days, $2,000 in the last 90 days or $5,000 in the last 12 months. Click here to get FREE Standard or Economy Delivery on orders of $80 or more, when delivery is on a Wednesday or Saturday! Harris Farm was launched way back in 1971. Back then, David and Cathy Harris opened up their very first store in Villawood, New South Wales. The Harris Farm philosophy is driven by respect for their nature produce. They also have great prices and specials! Since the launch, Harris Farm have continued to be family operated for over 40 years. Growing from strength to strength, there is now over 22 stores all across Sydney and NSW. Harris Farm now employ over 1,500 employees. As they approach their 50th year, grow is continuing, wiuh new stores opening on a regular basis. This is a testament to how well the Harris Farm message has resonated for customers all across Australia! Harris Farm’s website has a heap of specials and promotions as well for your groceries. They have a new catalogue out regularly with great specials on offer depending on the season. One of the latest offers that they have is FREE Delivery on your first free orders! So click on one of the links above to take advantage of this great deal! This page is updated with all the latest Harris Farm Coupon Codes. We’re continually updating this page to ensure that you get the best deals for your groceries, so stay tuned to this page for more of the latest specials, catalogues and deals!